Fernando Alonso has never been afraid to speak his mind — and he’s no stranger to controversy in the aftermath. The two-time Formula One world champion announced earlier this month that he would step away from the sport at the end of the season to pursue other motorsport challenges — albeit leaving the door open to a McLaren return were the struggling English team to return to competitiveness — and though the events that drove him to this decision are manifold, the Spaniard said last week that the trigger itself was simple. “I stopped because the action on-track in my opinion I feel is very poor,” he said. “I think there are other series that maybe offer better action, more joy and, I think, more happiness. “In fact what we talk about more in Formula One is off-track. We talk about polemics, we talk about radio messages, we talk about all these things. 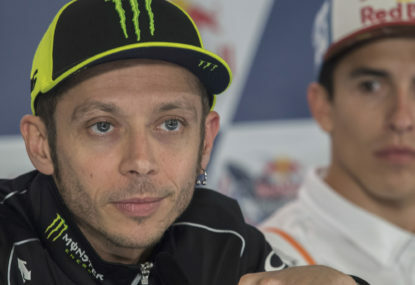 Perhaps a parting shot having felt wronged to leave without a third world title and in the midst of a five-year grand prix victory drought — and he couldn’t help but continue twisting the screws. “When I was in 2003, 2004, 2008, 2009, 2011 … it was difficult to predict what could happen in Spa or Monza. Hardly the sort of pre-race build-up organisers of this weekend’s Belgian Grand Prix would appreciate. Of course this is just Fernando Alonso doing what Fernando Alonso does — speaking directly to his audience. It isn’t surprising that he talked about “other series that maybe offer… more happiness” at a WEC event, a category that for a time competed with F1 for prestige before the heart of its frontrunning competition was ripped out by the Volkswagen Group’s withdrawal of its Audi and Porsche brands. After all, to read his commentary literally would be extremely difficult. Take his listed seasons as highlights of unpredictably racing, for example — only in 2003 and 2008 were the championships close. The 2004 season, on the other hand, was a Michael Schumacher whitewash, with the German claiming his fifth successive championship at that year’s Belgian Grand Prix. Sebastian Vettel won the 2011 title with four races to spare and Jenson Button sealed the deal for the 2009 title with fifth place at the penultimate round, albeit with Brawn GP having been run close late by Red Bull Racing. 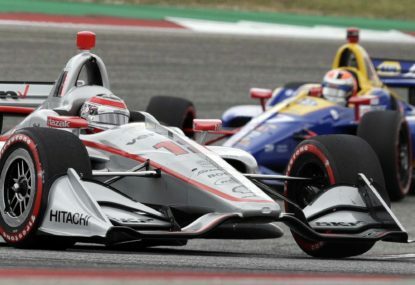 Formula One 2018-style may not be perfect, but the racing is generally good and the fight for the championship remains tense. But there’s more to it. Despite his protestations to the contrary, there must surely be genuine frustration, or at very least disappointment, for the Spaniard. 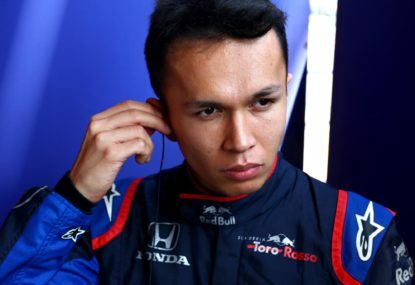 Here is a driver broadly considered the best of his generation — a driver for whom the WEC rearranged its calendar to ensure he could undertake a full a season, a driver for whom IndyCar tripped over itself to accommodate at the Indy 500 last year — who leaves Formula One without the successes to match. Here lies Formula One’s real problem: a driver of Alonso’s calibre can’t find a competitive seat. While his political hot-headedness admittedly shoulders some of the blame for his predicament, it cuts to the problem at the core of the sport, which is its death of race-contending teams. The causes behind it are more systemic than merely an underpowered engine or ineffective aerodynamics. 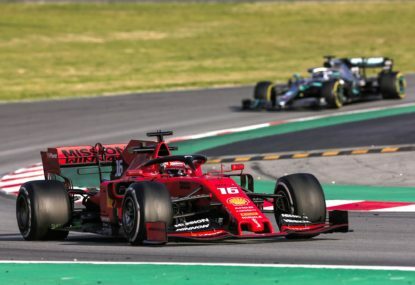 Years of inequitable revenue distribution have allowed Mercedes, Ferrari and Red Bull Racing — unsurprisingly the three teams that benefit most from current commercial agreements — to break away from the midfield. 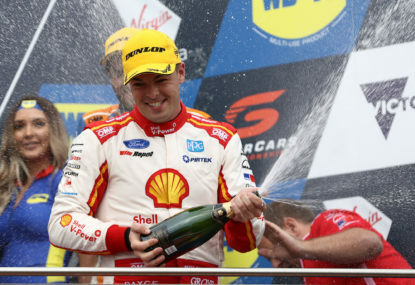 Success brings power in Formula One, which means victories derived from lopsided revenues have led to a concentration of influence amongst the top three when it comes to the sport’s finances and technical regulations, which in turn has led to the slow grind of negotiations for new commercial and regulatory frameworks for 2021, keen as these teams are to retain as much of their advantages as possible. 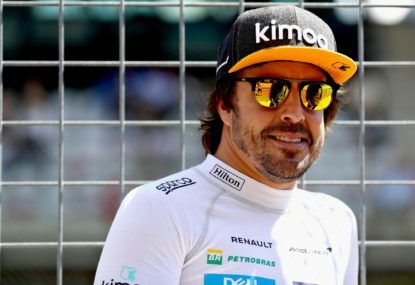 With none of these teams having seats available to sign him up and with other strong F1 brands — Renault, Williams and McLaren, for example — unable to compete, Alonso had little option but to satisfy his victory cravings elsewhere. 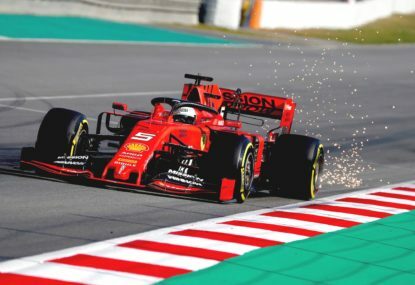 It’s perhaps ironic that the problem with Formula One is exactly the polemics over which Alonso says are a distraction — notwithstanding his regular politicking — but this is at the heart of the matter, and it’s only once the sport, its commercial custodians and the teams come to agreement off the track that Formula One’s on-track problems can be improved. 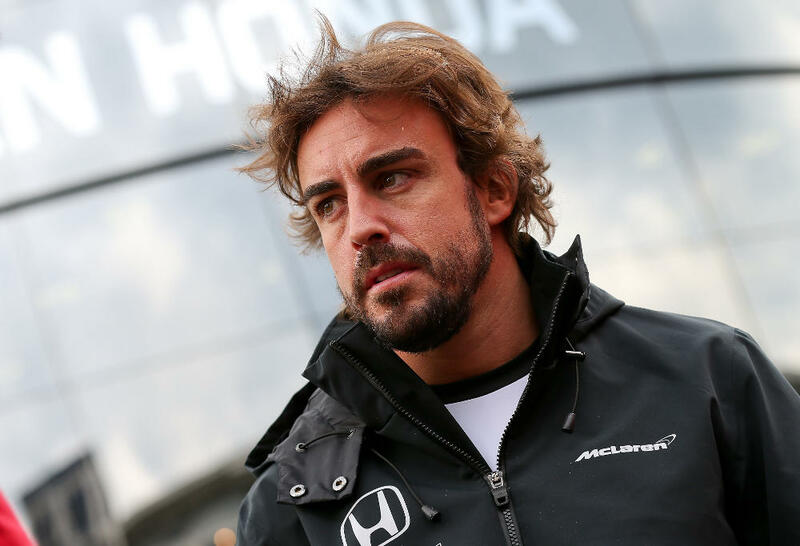 It’s just a shame those changes may come too late for Alonso.